Discover how key events of the past continue to shape our present on a WorldStrides Wartime History tour. 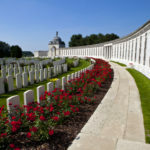 Journey to the Western Front Battlefields in France and Belgium or the Asian Battlefields and experience what life was like for Australian soldiers during the World Wars. Across the Pacific, US history comes alive as students follow the gripping story of America’s battle for civil rights on our Civil War Battlefields tour. 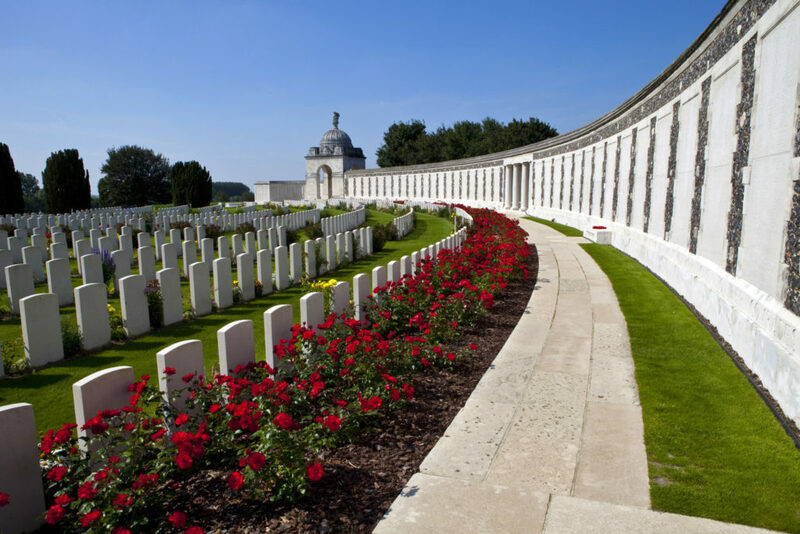 Understand the key role Australian troops played in WWI and soak up regional culture as you explore historic battlegrounds, museums, memorials and significant military sites in France & Belgium. View Western Front Battlefields tour here. Discover more about America’s hard-won battle for freedom and civil rights as you explore iconic battlefields, museums and memorials in Boston, Gettysburg, New York City, Washington D.C and Richmond, Virginia. On this tour, the vision that shaped North America is revealed as students absorb the history, culture and character of its people via interactive learning experiences. View Civil War Battlefields tour here. Two pivotal events involving Australian armed forces in WW2 are laid bare for students during this fascinating tour of Borneo and Singapore. Along with battlegrounds, memorials and museums, students also have the opportunity to immerse themselves in the diverse culture of these regions during trips to natural attractions and landmarks. Learn about how the Battle of Singapore and the Battle of Borneo impacted Australia’s relationship with Asia and changed the face of history as you examine the events that led up to these iconic battles and the aftermath that occurred. View Asian Battlefields tour here.